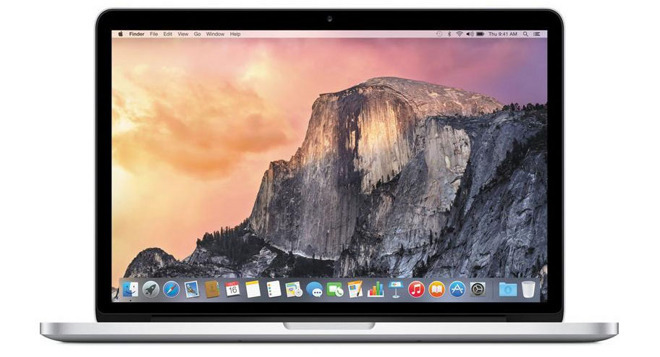 DEAL EXPIRED: For a limited time only, top rated eBay seller electronisvalley has Apple's current 13-inch MacBook Pro for $1,199.99, a discount of $300 off MSRP. On top of the instant cash savings, shipping is free. According to the seller, the MacBook Pros are brand-new in their original packaging, which makes them $200 cheaper than buying from an authorized reseller per our Mac Price Guide.